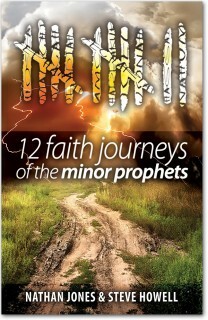 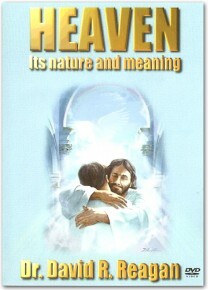 View cart “Aliyah (DVD)” has been added to your cart. 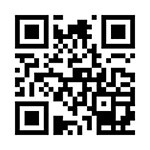 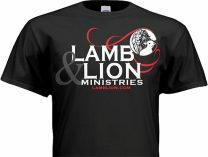 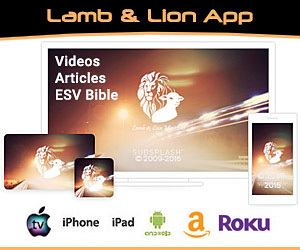 Get the Lamb & Lion Ministries T-Shirt! 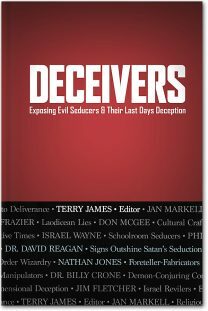 Dr. David Reagan presents God's contempt for religious hypocrisy and His desire for social justice. 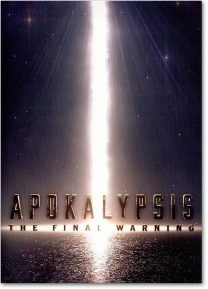 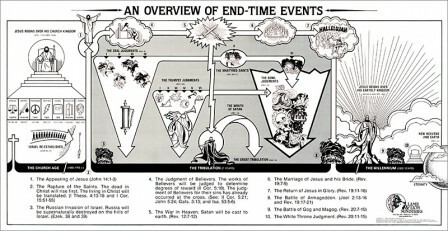 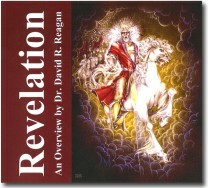 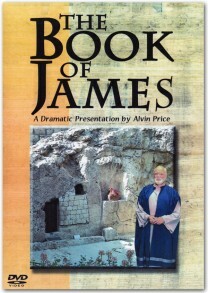 Learn how the study of Bible Prophecy convinced Dr. David Reagan that Jesus is returning to reign on this earth. 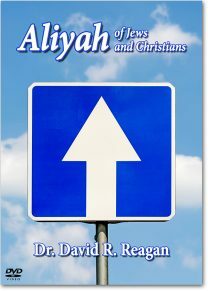 Dr. David Reagan discusses the origin and persistence of Anti-Semitism in Christian theology. 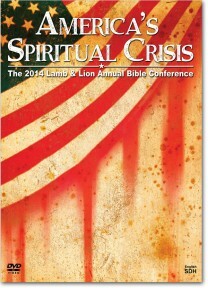 Dr. David Reagan presents a survey of the judgments God has placed on America to call the nation to repentance. 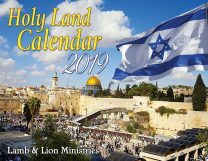 Better visualize the Holy Land with this special 2019 Lamb & Lion Ministries calendar!